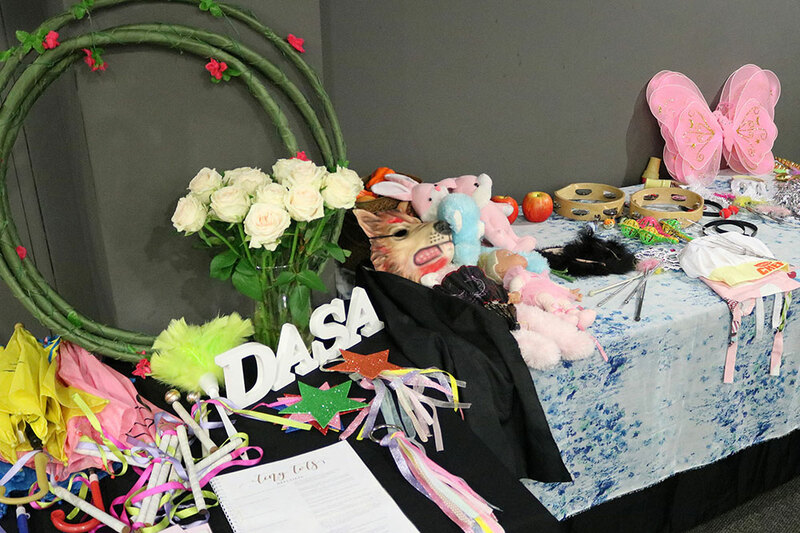 DASA Members from across South Africa and Namibia gathered for this year’s annual DASA Convention from 22-24 February. 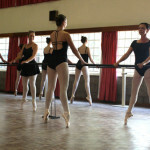 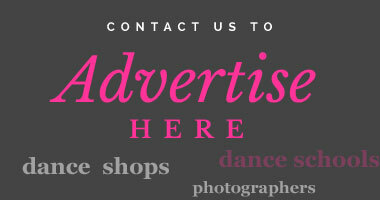 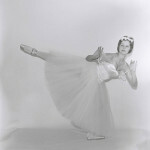 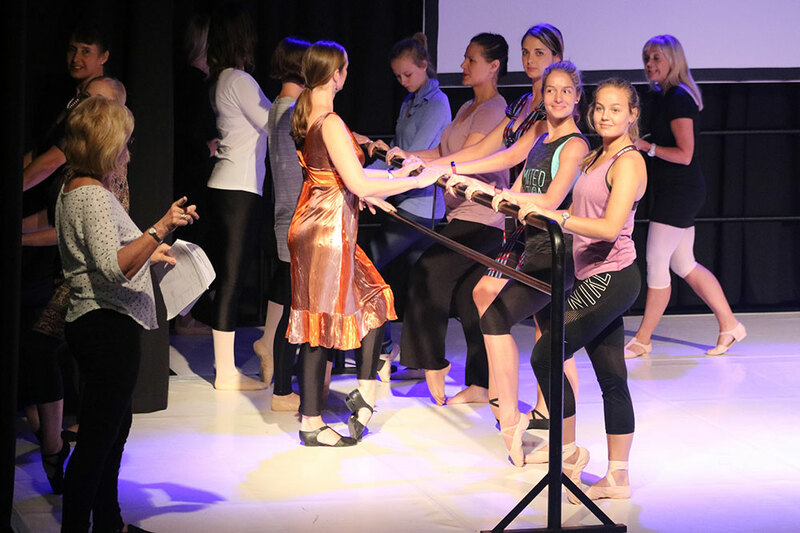 This year the Convention was relocated to the beautiful studios at Studio and Theatre at Dance de ‘Art in Hatfield, Pretoria. 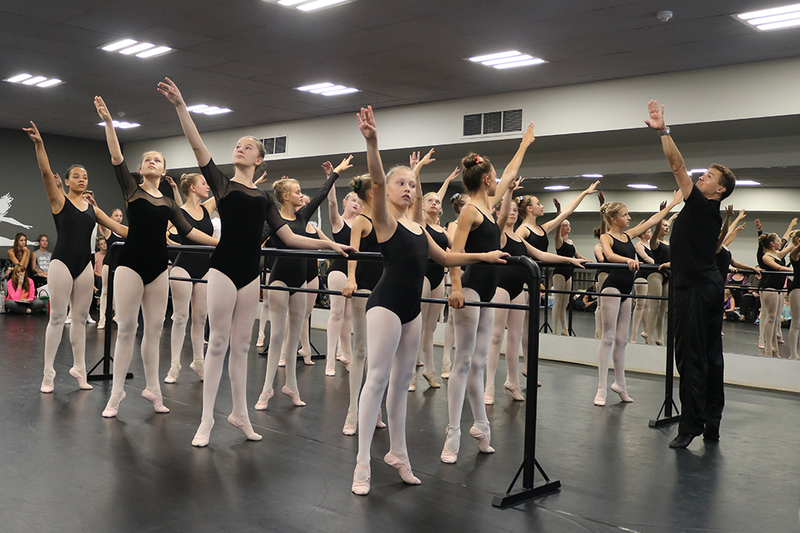 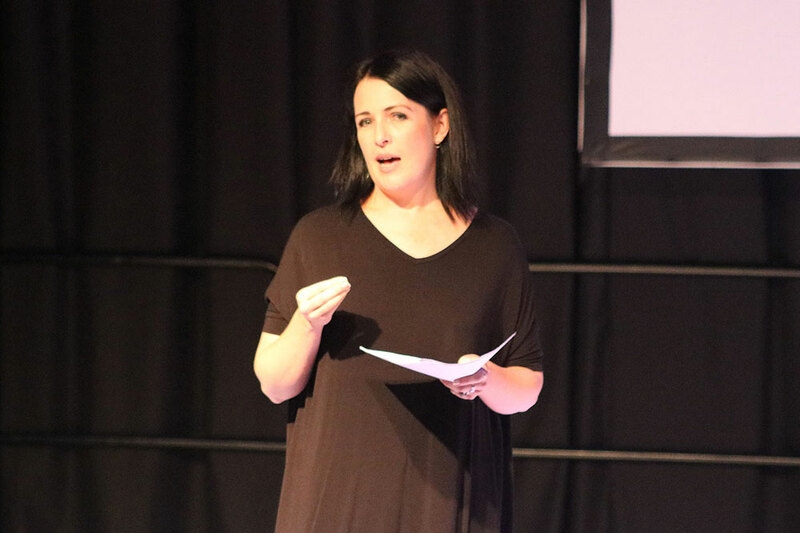 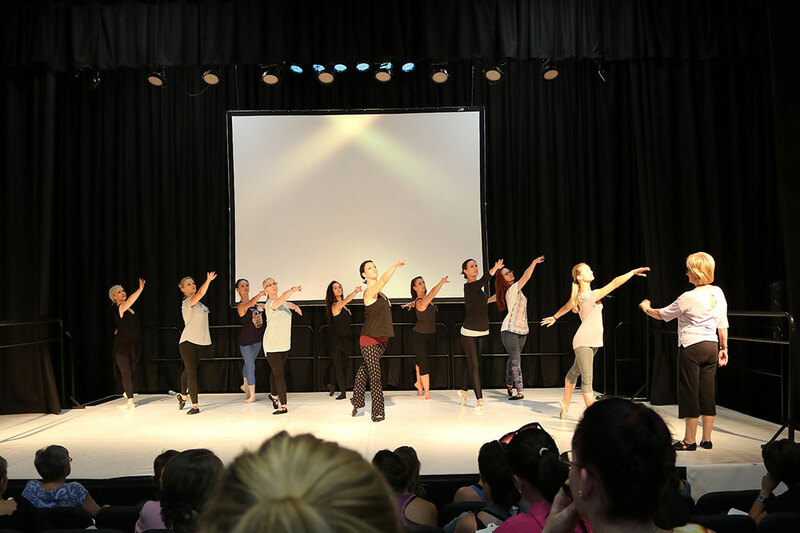 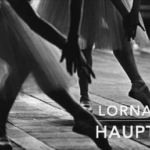 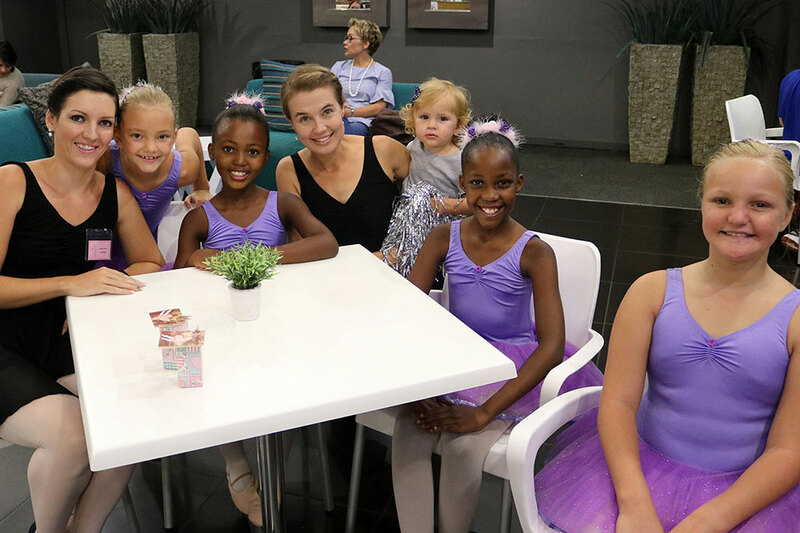 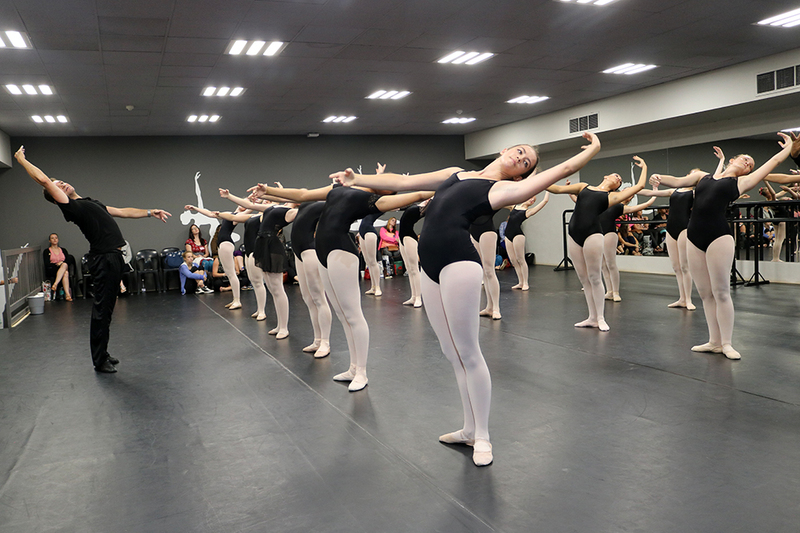 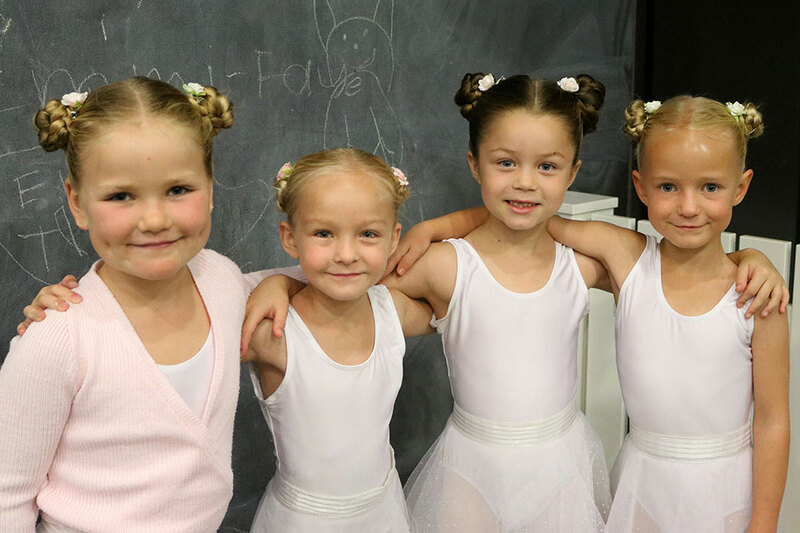 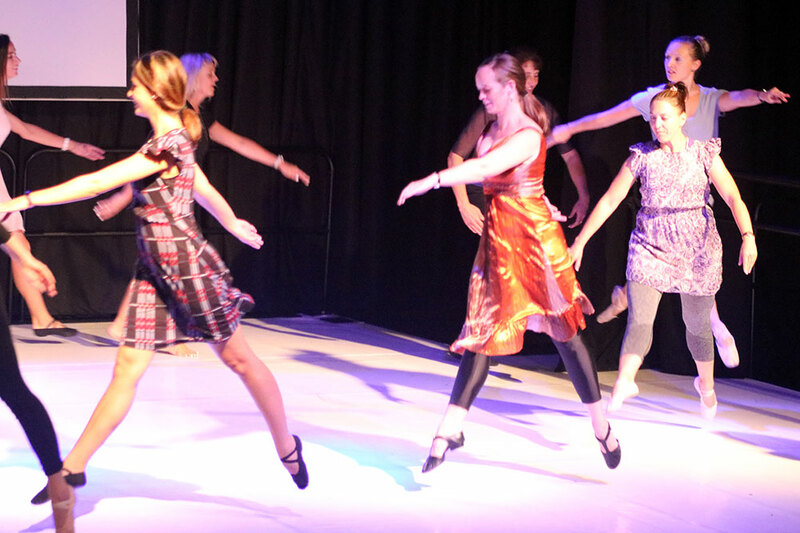 The highlights of the Convention included production tips and two Major Workshops by the artistic director of the Cape Town City Ballet, Robin van Wyk and an exciting introduction to the new DASA Grade 2 Syllabi. 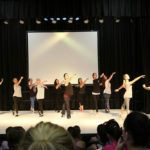 A special thanks to the organisers for a brilliant Convention!